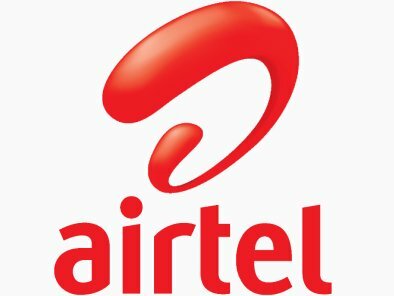 Bhopal, 04 November, 2015: Bharti Airtel, a leading global telecommunications company with operations in 20 countries across Asia and Africa, today announced the launch of its Platinum 3G network for customers in Bhopal. Airtel’s Platinum 3G network has also been rolled out in the nearby towns of Sehore and Hoshangabad. Now available at 3G tariffs, Airtel’s Platinum 3G will boost indoor coverage, enhance voice clarity, deliver faster internet speeds and offer a superior network experience for customers. Additionally, Platinum 3G will help optimize the backend engagement between the network and mobile devices, thus allowing customers to enjoy extended battery life on their phones.